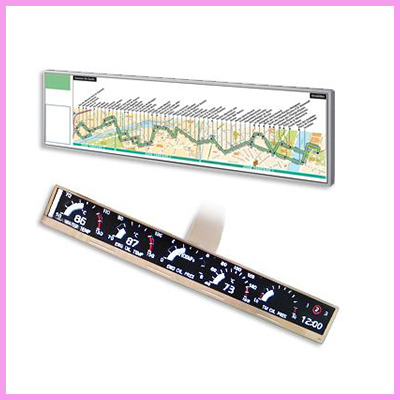 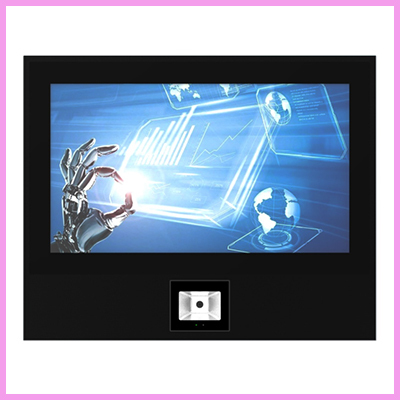 Check out this unusual 36.8-inch colour TFT-LCD display with special aspect ratio 16:3 and wide resolution 1920 x 358. 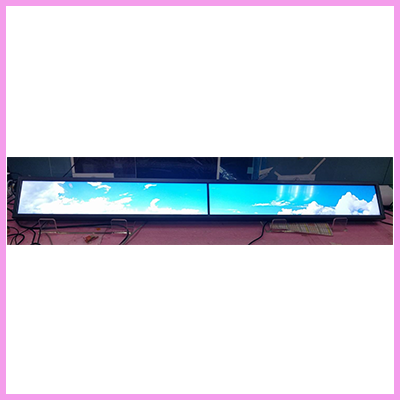 It is designed with high brightness 1000 nits with power efficiency LED backlight. 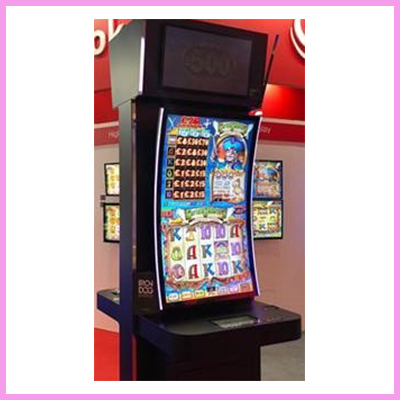 It consists of a high quality LCD panel with specific aspect ratios and sunlight readability for digital signage, public transportation, exhibition hall, department store, and vending machines. 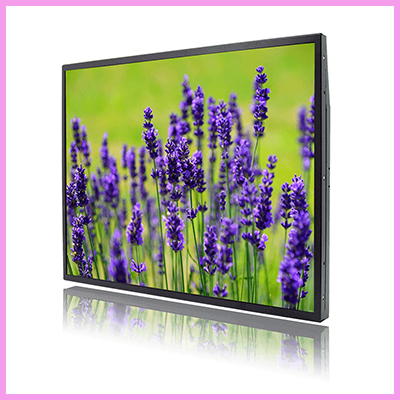 To discuss your ultra wide stretched display applications, please contact us.